Not only are these jeans stylish, they are also comfortable and durable. This pair of jeans features a slim fit and boot cut leg that sits slightly below the waist. 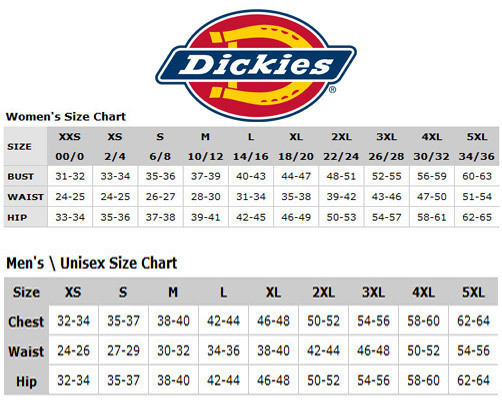 These jeans also have two back pockets with Dickies' signature deco stitch and an exterior logo. They also have a stretch fabric that makes it easy to move around in. These jeans are perfect for everyday wear because they are easy care and machine washable.